MS Gulf Coast Featured Real Estate Listings - View Them Now! You are here: Home / Mississippi Gulf Coast Real Estate Blog / MS Gulf Coast Featured Real Estate Listings – View them Now! 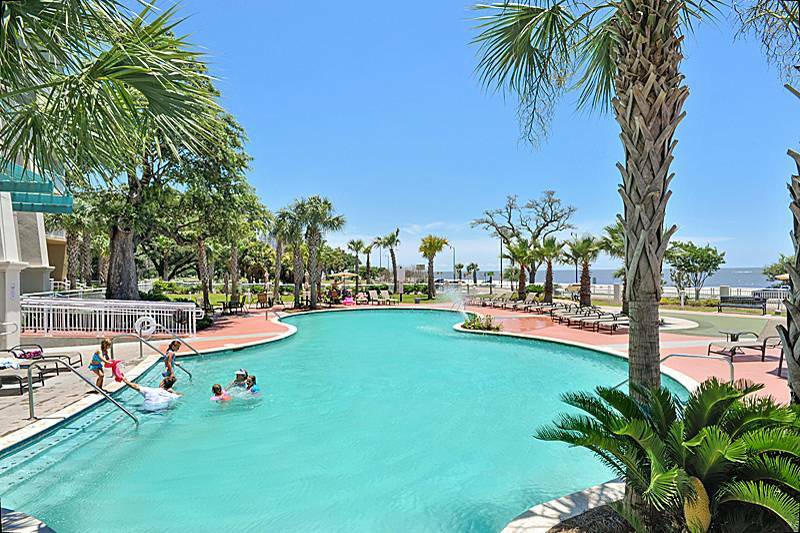 MS Gulf Coast Featured real estate listings – Have You Seen Our Featured Properties Lately? If you haven’t been to our website in some time, you’ll definitely want to stop and check out all the wonderful new listings that Beth and Brittany have been busy adding. Whether you want a waterfront condo or a single family home in a neighborhood, they have plenty to show you. Just one example of the featured listings are in the Legacy towers. There are great amenities at Legacy Towers, come and see! You’ll be impressed with the condo units and all they have to offer. Plus, the HOA fees are only $450 per month! That’s incredible considering you get two club rooms, a theater room, kitchen near the pool, two outdoor pools and one indoor pool, hot tub, sauna, and fitness center! The property is well maintained with lush landscaping provides the resort feeling you deserve. Give them a call today to set up your personal appointment with an agent, 228-206-7052.